Why are Silicon Valley Founders flocking to Burning Man? What is Seal Team 6 doing with woo-woo technology developed by counter culture hippies? And how can all of this help you unlock yourself from your own mental cage? Jamie Wheal is the co-author of Stealing Fire: How Silicon Valley, the Navy SEALs, and Maverick Scientists are Revolutionizing the Way We Live and Work. 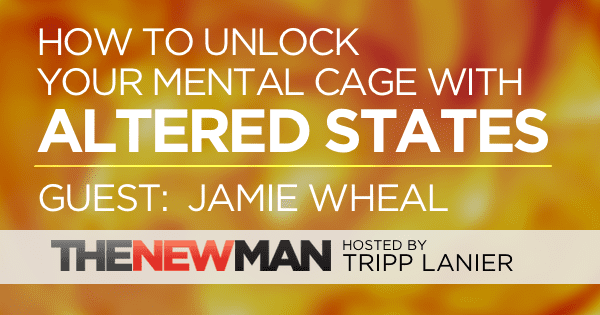 Today Jamie and I going to discuss how we can all benefit from a better understanding of altered states. 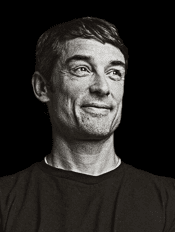 Click here to learn more about Stealing Fire by Jamie Wheal and Steven Kotler. Check out my interview with Stealing Fire co-author Steven Kotler here. Check out my interview with Dr Will Van Derveer where we discuss how MDMA is being used to treat PTSD here. Jamie Wheal, Executive Director of Flow Genome Project, is a leading expert on the neuro-physiology of human performance. 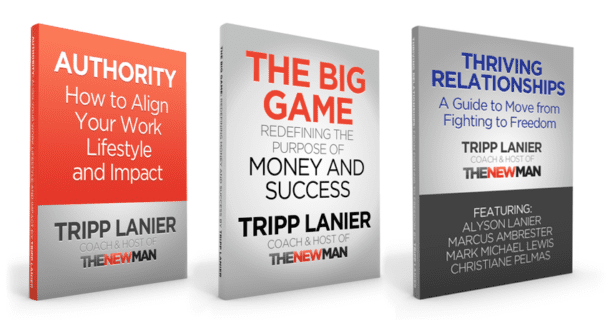 His work ranges from Fortune 500 companies like Cisco, Google, and Nike, to the U.S. Naval War College and Red Bull. He combines a background in expeditionary leadership, wilderness medicine and surf rescue, with over a decade advising high-growth companies on strategy, execution and leadership. He speaks to diverse and high-performing communities such as Young Presidents’ Organization (YPO), Summit Series, and MaiTai Global on the intersection of science and high performance. He lives on the Colorado River with his wife Julie, their two kids Lucas and Emma, and a righteous Golden Retriever named Cassie.